Good morning friends! My apologies for taking some time away from WWW lately – I have been wrapped up in my pregnancy (18 weeks today! ), my spirited daughter (15 months old), the lovely Thanksgiving holiday, and a new project I am working on that I think many of you will be interested in learning about! 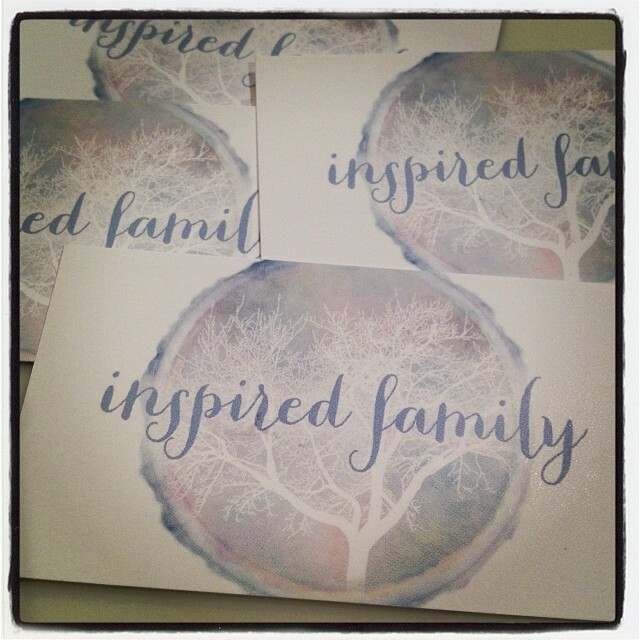 A friend and colleague and I have launched Inspired Family, a Mindful Parenting Community. Inspired Family aims to give parents the space to dialogue with experts and each other on the topics that matter to you, from your pre-natal experiences, through infancy and toddlerhood. Our goal is to offer opportunities for parents to become informed and inspired, collecting the tools to make your own set of unique parenting decisions. We do not prescribe to any specific parenting philosophy, but rather feel that parents need to pull from a variety of sources to create the parenting style that will work for their own unique family. Our first event. “Inspired Family: A Mindful Parenting Conference” is scheduled for Saturday, March 22, 2014 at Temple University in Philadelphia, PA. If you are in the area, please save the date! If you are not in the area, no worries! This will be the first of many events, so join the conversation and hopefully at some point we can come to you! Thank you for your support and have a beautiful day!